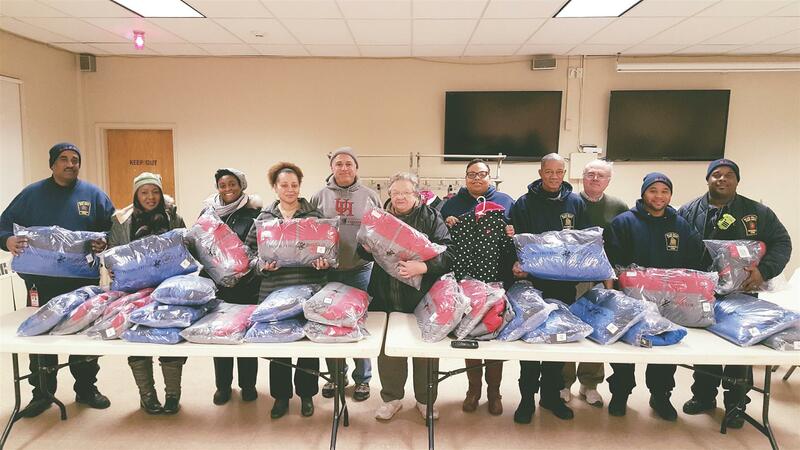 Thursdays, 12:15 every week at Carbone's Kitchen in Bloomfield..
On February 16 Bloomfield Rotary members Donna Banks, Norm Famely and Mark Weisman presented coats to families as part of the Fire Department coat drive. 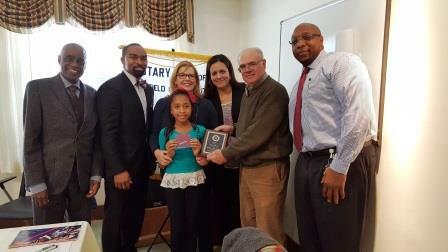 Bloomfield Rotary donated $1,000 to the Bloomfield Fire Department coat drive. When kids have a warm coat it helps reduce absenteeism at school, and increases the chance that they will eventually graduate from high school. To help Bloomfield students have a brighter future, please join us in supporting this cause.